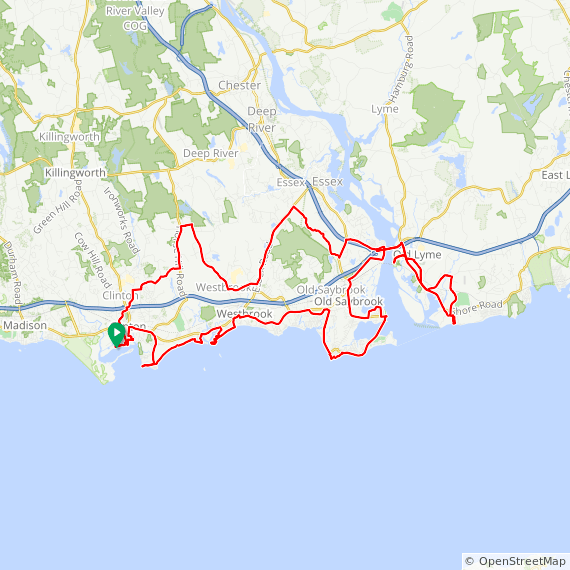 Description from CTBikeRoutes: This fairly flat ride heads east to Old Lyme through the towns of Clinton, Westbrook and Old Saybrook while visiting many shoreline sites w/ spectacular views of long Island Sound en route. It features a double crossing of the CT River via the Baldwin Bridge bike path and stops at the CT DEP Marine Headquarters before continuing on to the turn-around point at White Sands Beach in Old Lyme. 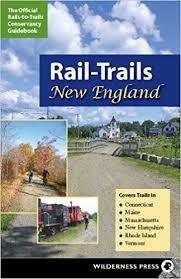 After re-crossing the CT River the ride follows an inland route on the return trip.